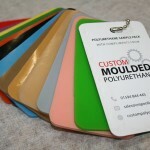 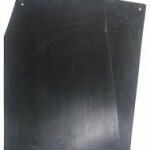 Molded polyurethane products manufactured by CMP Ltd can be drafted and produced in house to fit each customer’s unique molded product needs. 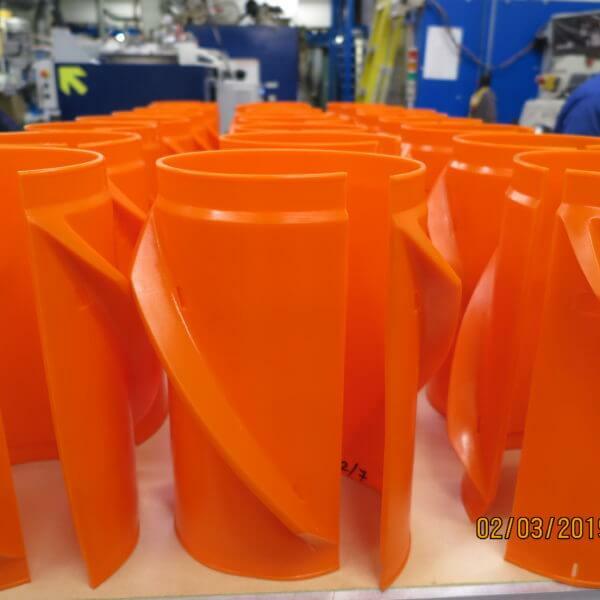 The design of molded urethane products for various industries, including marine applications, oil & gas operations and more. 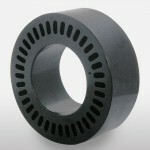 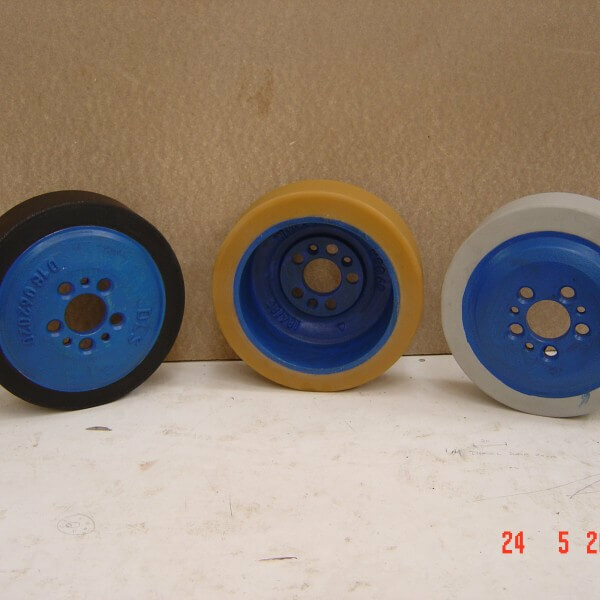 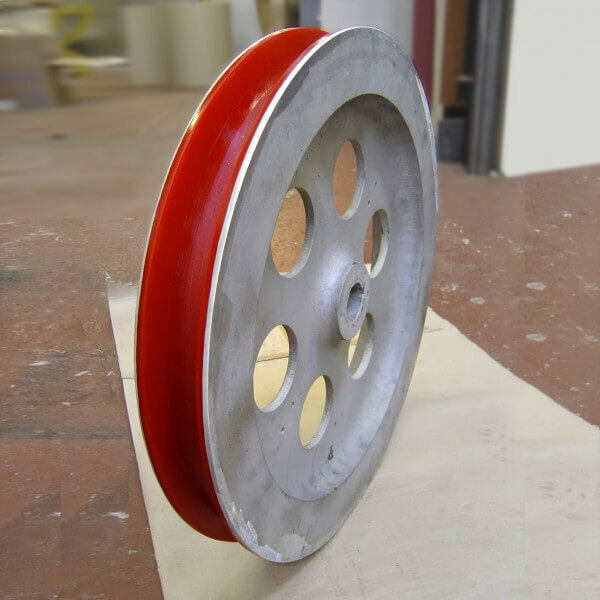 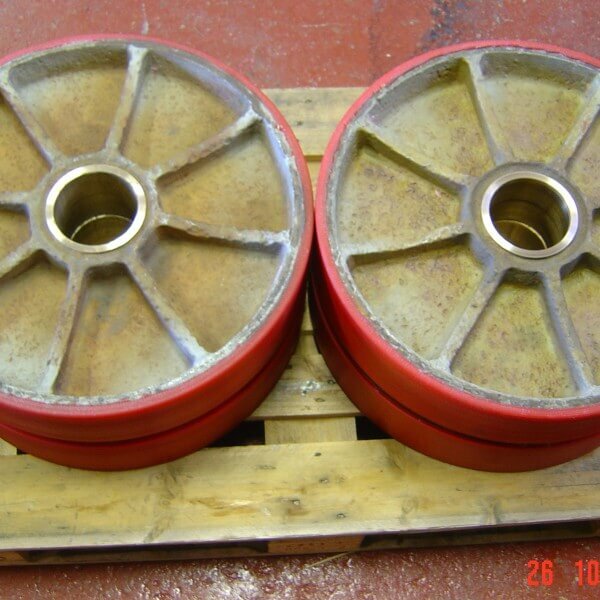 In addition to molded urethane products, Marine Urethane, CMP Ltd. manufactures and rebuilds custom wheels and rollers to your design specifications. 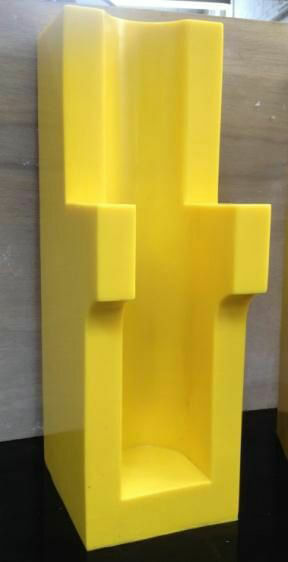 We will also assist in the design of your polyurethane product, molds, and inserts with our in house engineering capabilities. 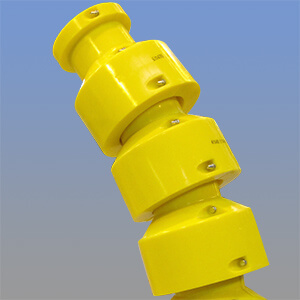 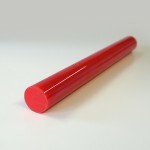 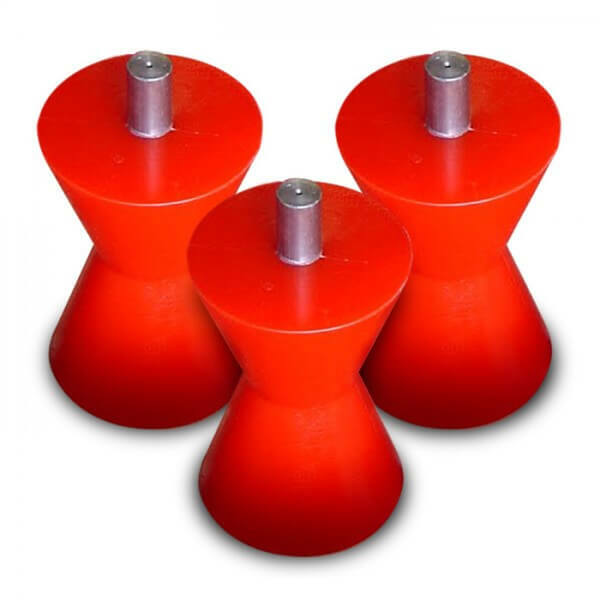 Polyurethane for subsea buoys and floats, the mouldings are primarily employed as buoyancy and mooring aids for risers in the oil and gas industry, risers coming from extreme depths are lying of the buoys compensating the weight of the risers and preventing them from the influence of extreme drag forces. 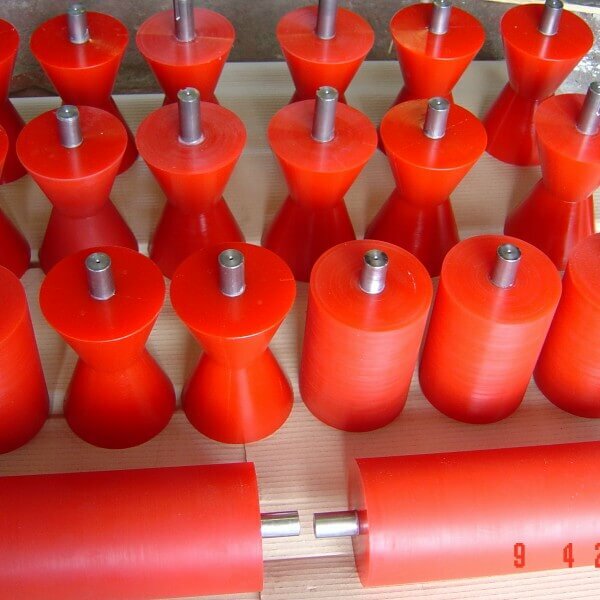 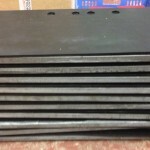 uses for diablo rollers – pipe laying barges – pipe cleaning pigs.